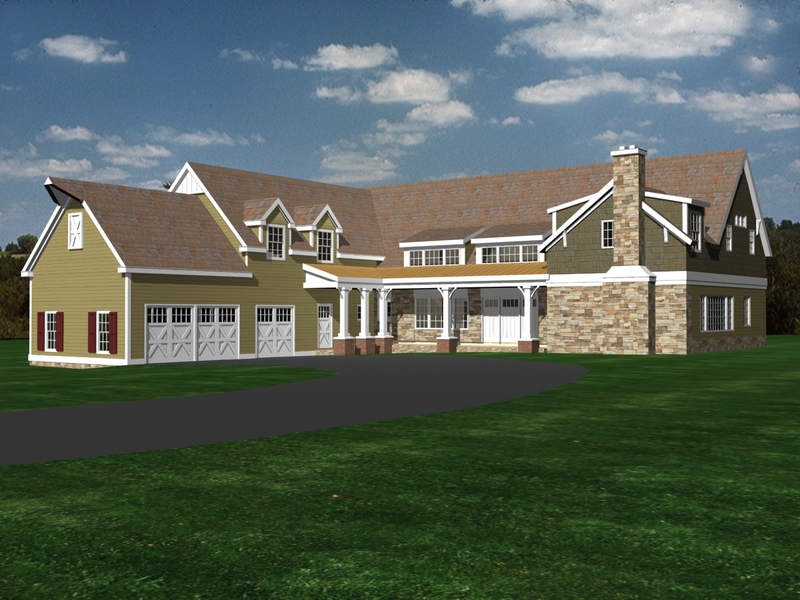 Betzwood Associates was retained to design a new style for this traditional ranch home in Wayne, PA. The Client had many ideas for a new look. From in-depth meetings our design team was able to create this visual 3-D intertritation. The Renovation / Addition is currently in the construction phase and estimated to be completed in late spring 2012.